This combination of IR + Night Vision allows observation in any light conditions, in moments of daylight and total darkness, moonlight or starlight. 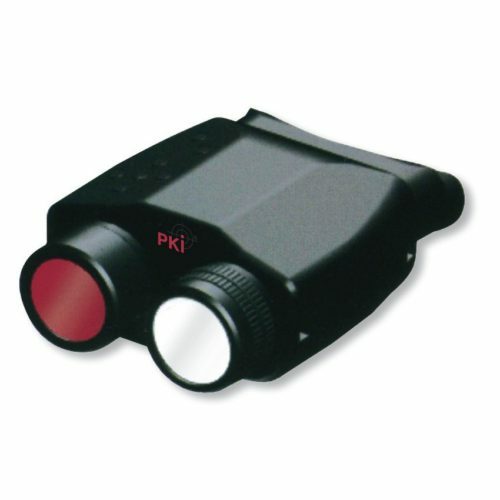 PKI security camera is often used by police and military departments, but also by security companies. Day and night observation with video recording is as easy and comfortable as might be with this lightweight camera.